The parish of Gwersyllt was created in November 1851, from parts of the townships of Gwersyllt (formerly in the parish of Gresford), and Stansty (formerly in the parish of Wrexham). The foundation stone of the new church was laid on 13 July 1850, and the church was consecrated in the name of the Holy Trinity, on 25 July 1851. 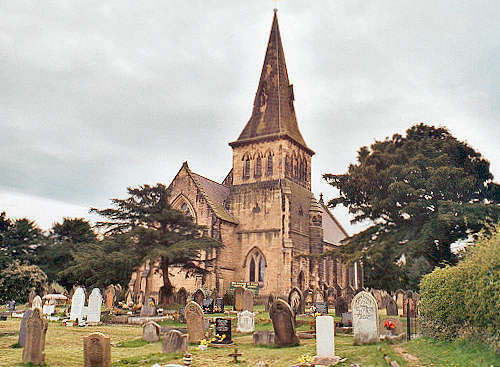 For family history information about the church and parish, visit the GenUKI Gwersyllt page.